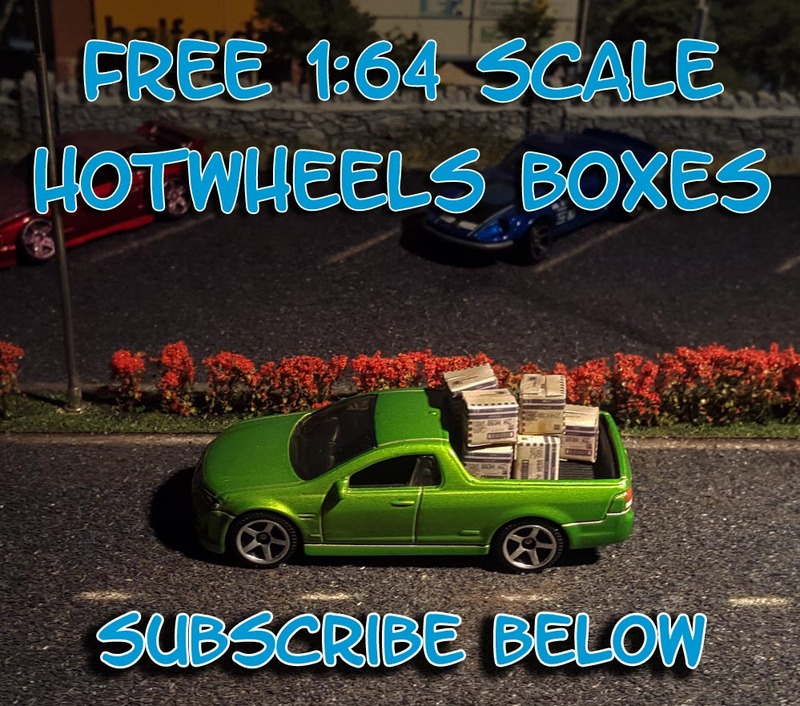 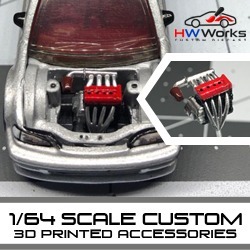 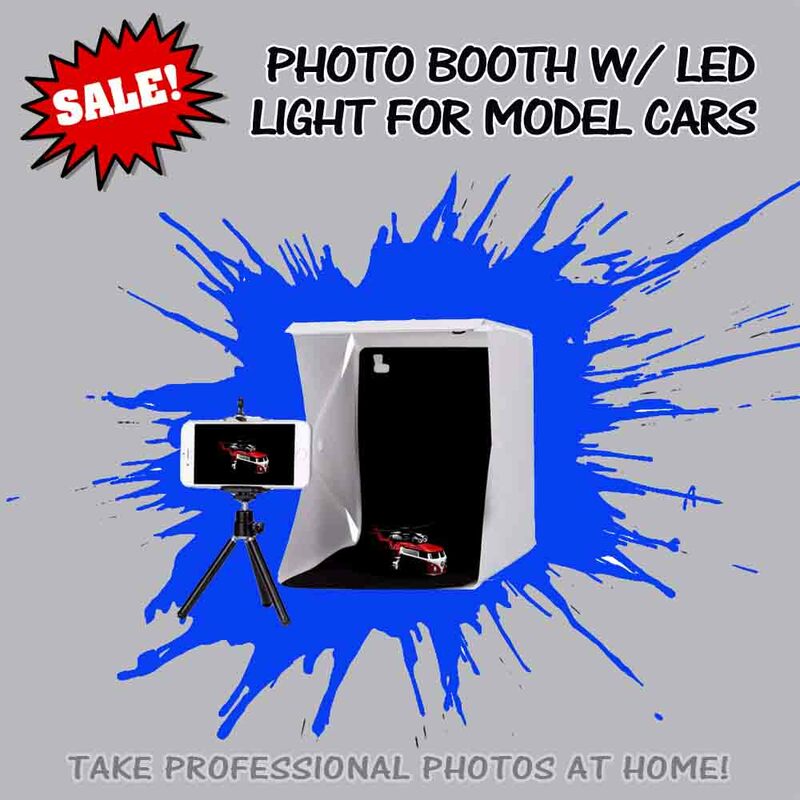 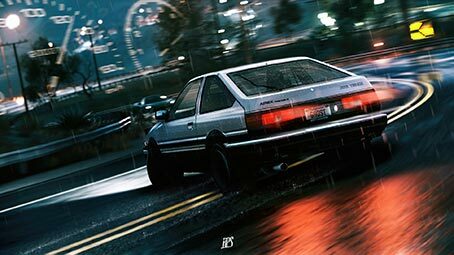 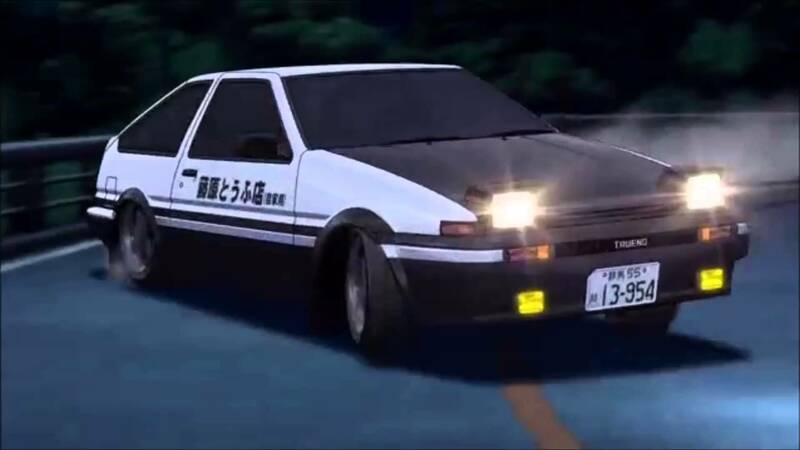 Complete your Toyota Trueno AE86 build or any Initial-D inspired custom with these waterslide decals in 1:64 scale and all popular model scales. 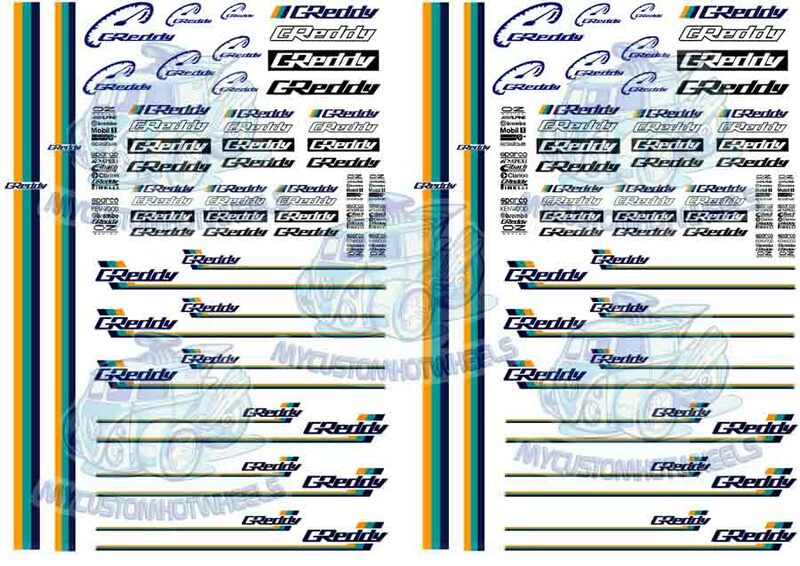 Designed specifically for clear backed waterslide paper these high quality decals will take your next Initial-D inspired build to the next level – no matter what scale you like to play in. 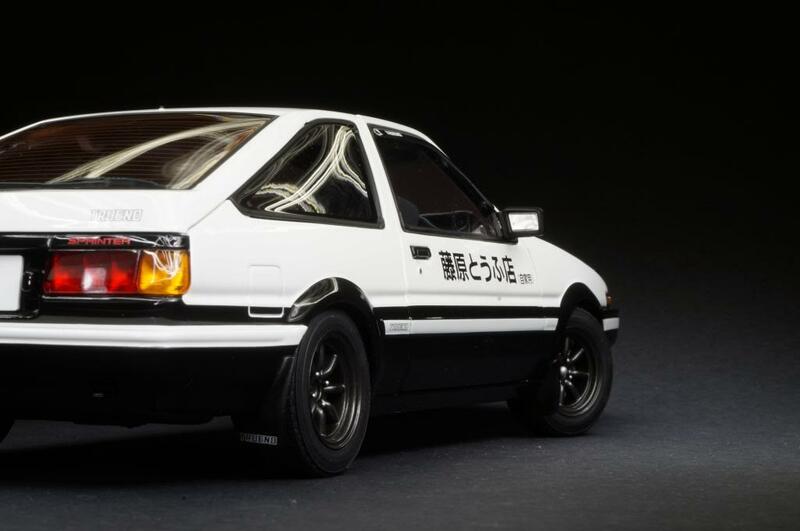 Complete your Toyota Trueno AE86 build or any Initial-D inspired custom with these waterslide decals in 1:64 scale and all popular model scales. 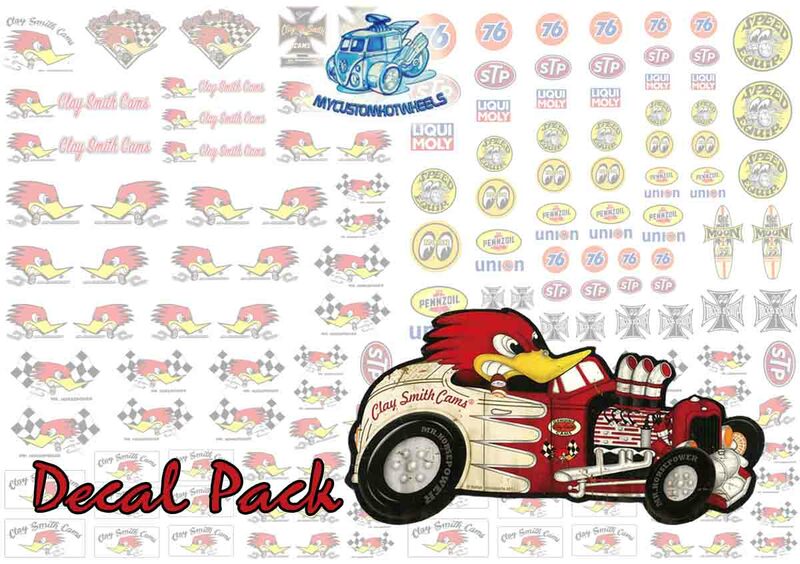 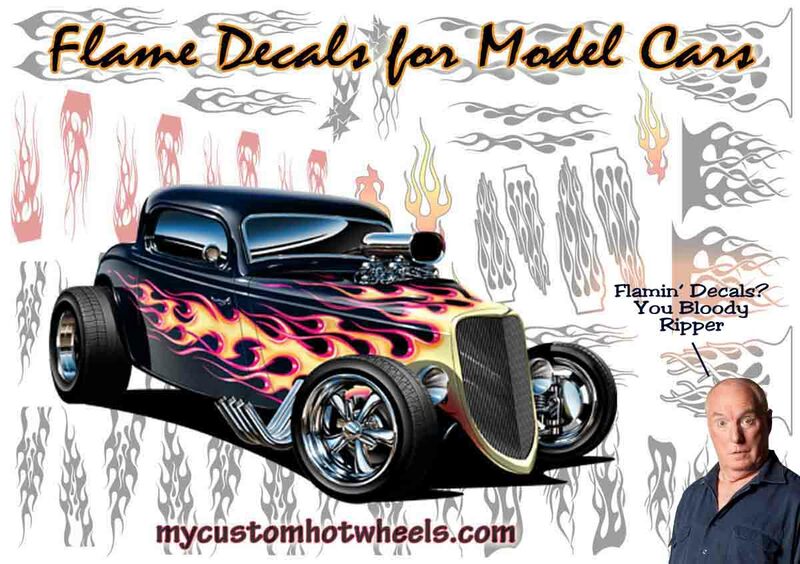 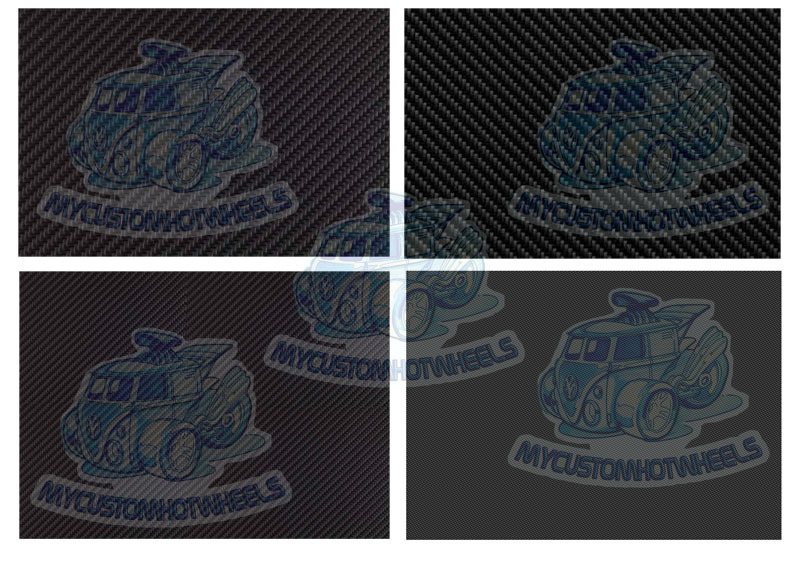 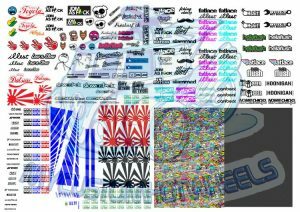 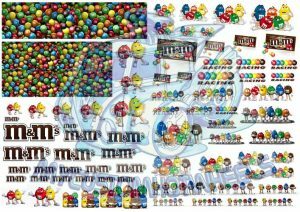 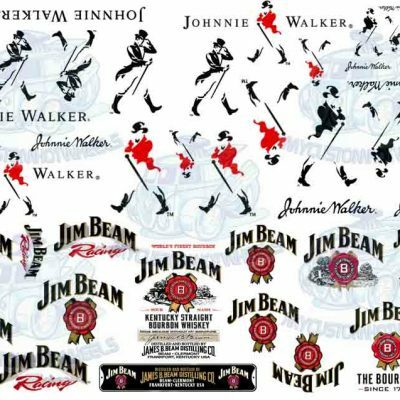 Designed specifically for clear backed waterslide paper these high quality decals will take your next JDM inspired build to the next level – no matter what scale you like to play in. 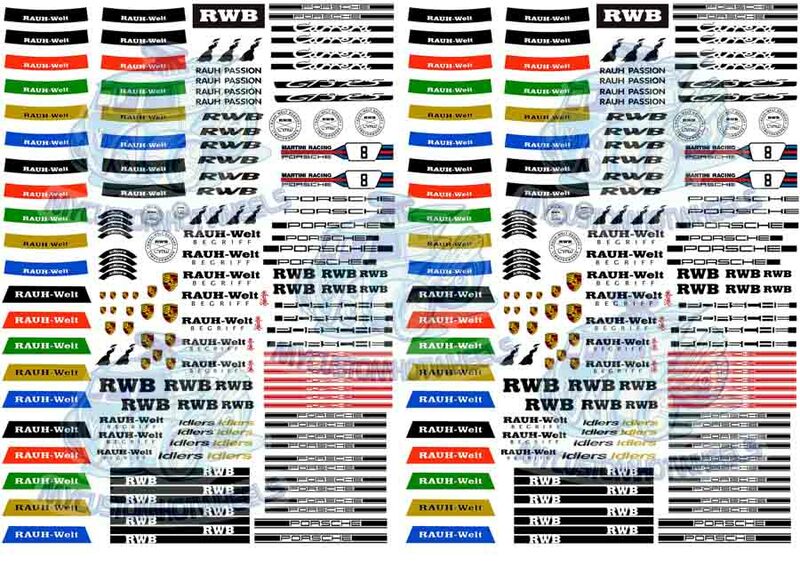 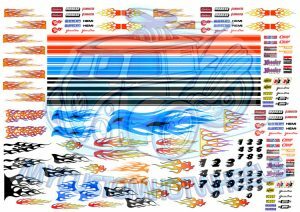 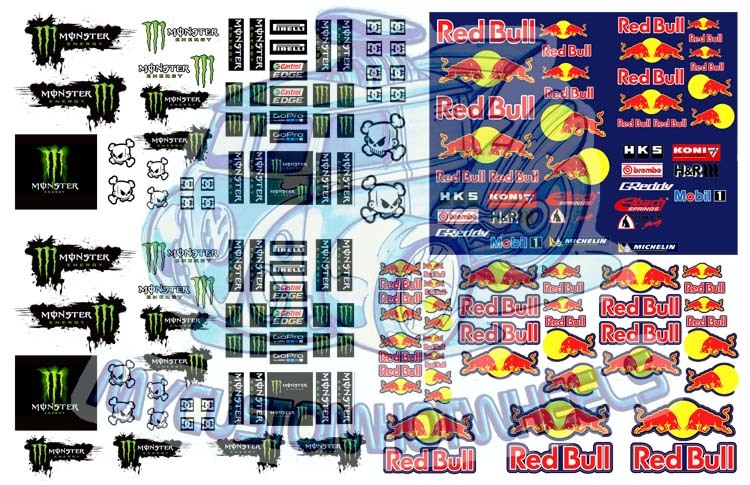 Included in this quality waterslide decal pack is enough Initial D and Red Suns Racing livery to customise well over 50 1:64 scale diecast cars with all manner of racing livery inspired by the Initial-D TV series. 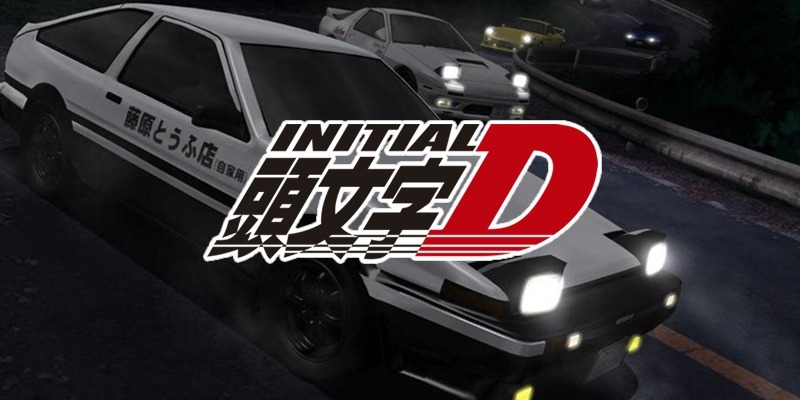 There are also enough Trueno AE86 Initial-D Writing livery to create 48 of them! 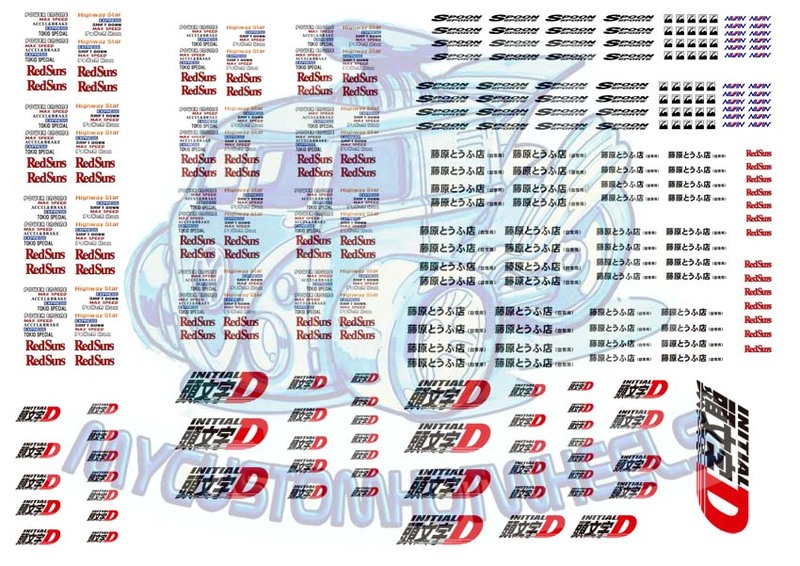 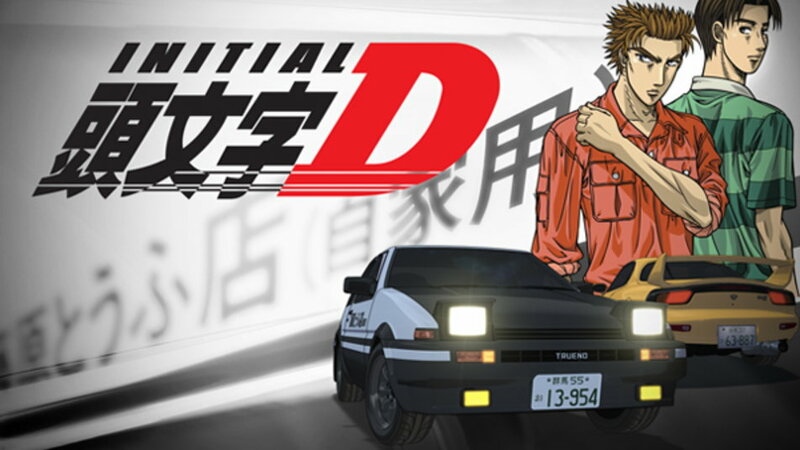 The Initial-D AE86 Redsuns Racing Decal Pack comes printed on an A5 sized sheet (15cm x 21cm) for all scales excepting 1:18 scale- which is provided on a full A4 waterslide decal sheet.